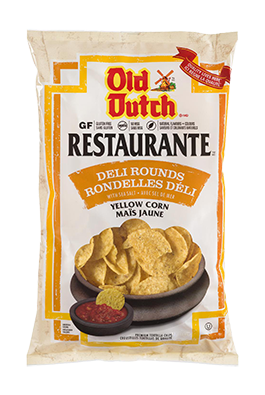 As many of us know, gluten has become a large concern for many consumers today due to their dietary needs. 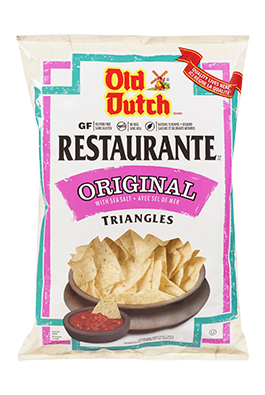 These individuals simply cannot tolerate foods which contain gluten and must limit, or completely remove gluten from their diets. 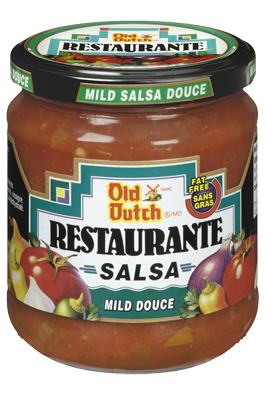 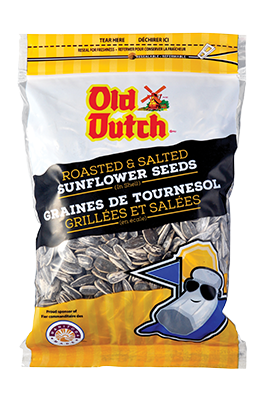 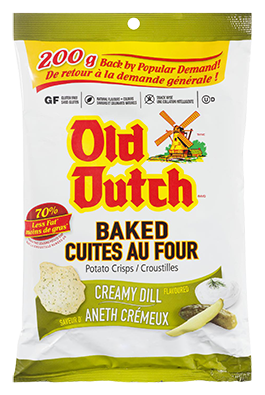 Old Dutch understands finding Gluten Free products that taste good can be difficult, which is why we have worked extremely hard in providing our consumers with a variety of tasty Gluten Free products to choose from. 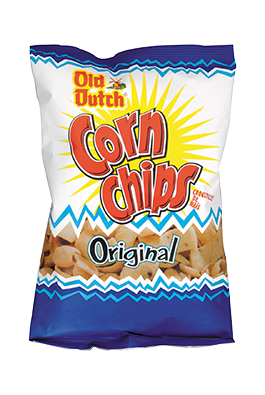 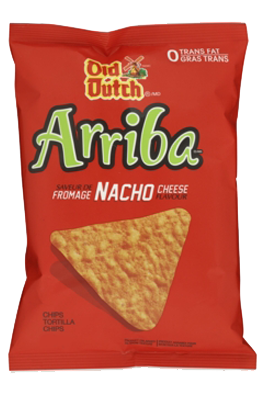 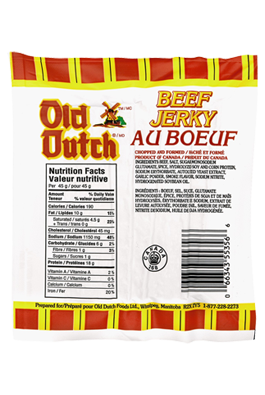 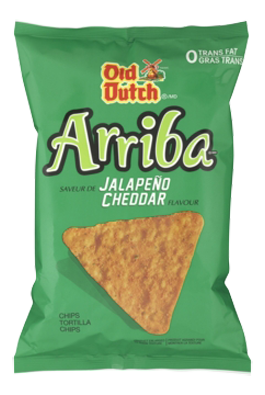 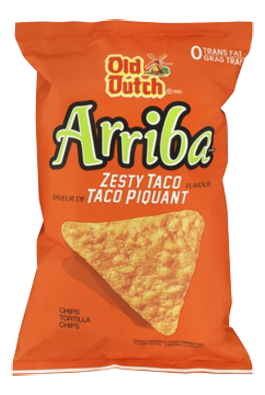 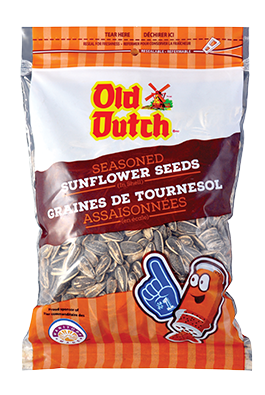 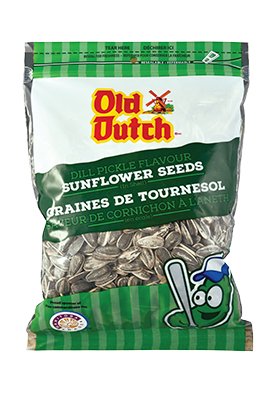 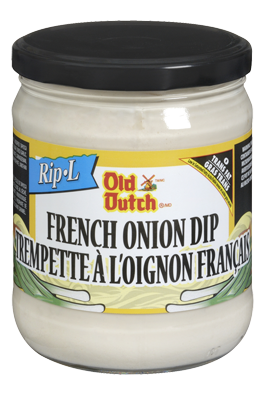 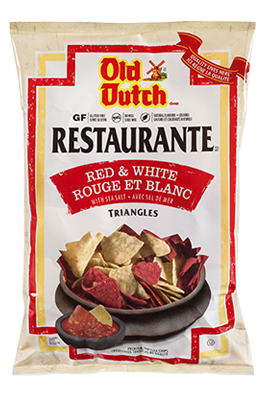 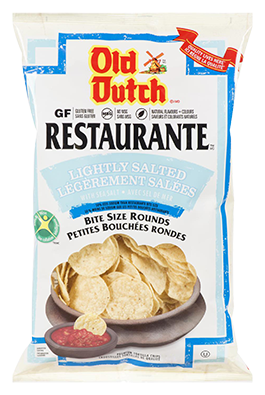 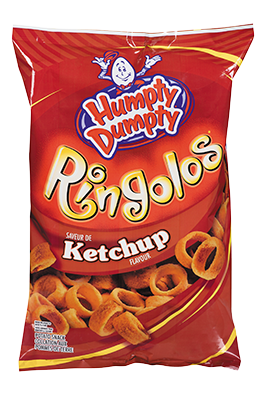 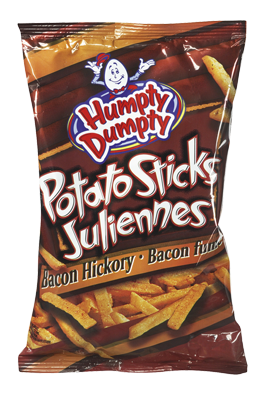 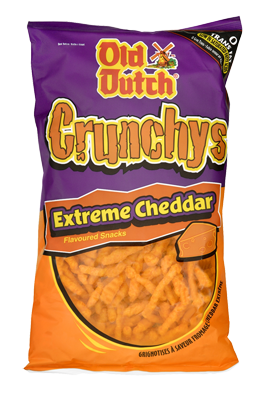 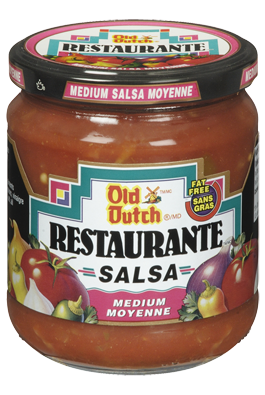 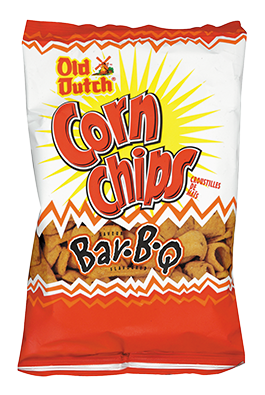 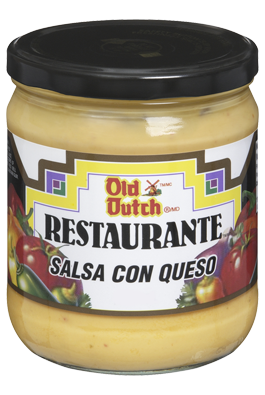 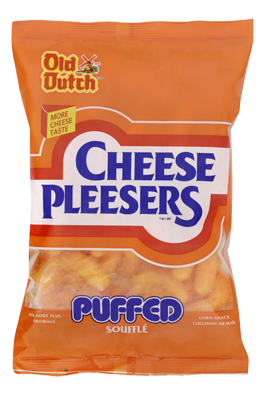 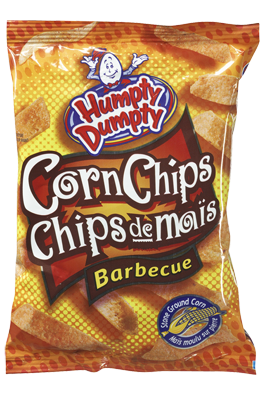 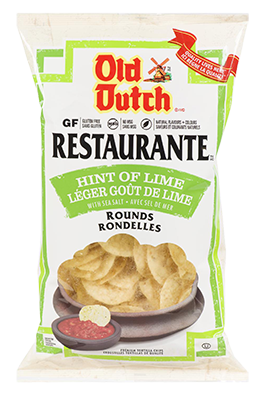 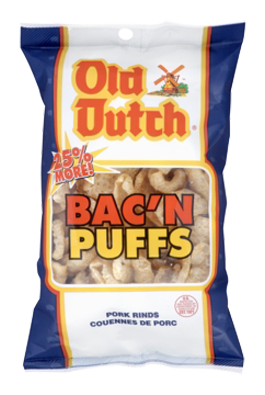 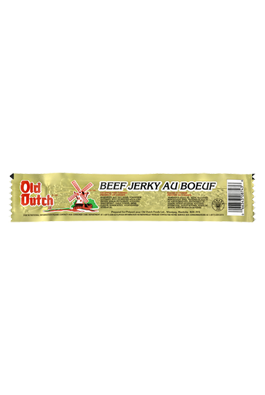 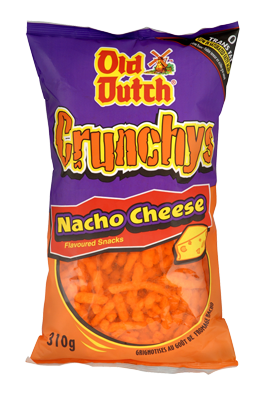 Old Dutch remains committed to providing our consumers with options when it comes to all of their snacking needs. 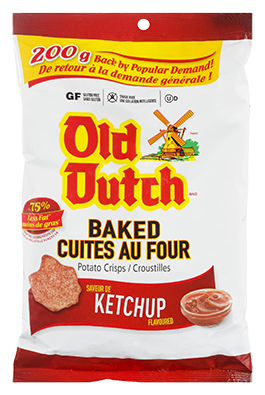 Below is a list of all Old Dutch Gluten Free products that we are excited to bring you.